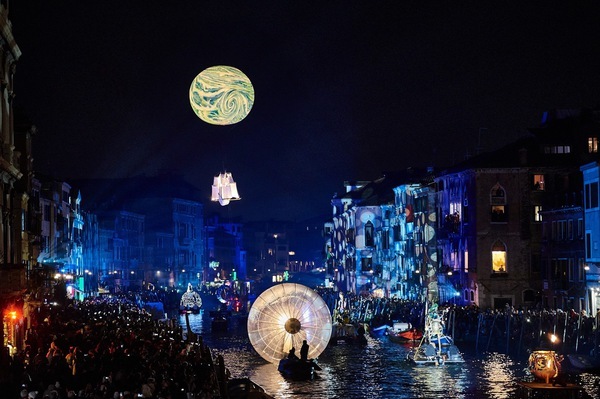 "In 2012 we started this project called Venezia x Izu, to help creating a connection not only between Venice and Izu, but also between Izu and the rest of the World. In 2020 Japan will host the Olympic Games and Izu will host the cycling events at Shuzenji Velodrome. A big chance for less known local areas to become more open to foreign tourism and to build worldwide connections. Please feel free to contact us for whatever needs you should have while visiting Japan (including camping, water and electric supply)!" In these 8 years I've been living in the Izu Peninsula I moved from here to there, but I spent most of the time living in Mishima City. Together with Numazu, these are the two biggest cities of the Peninsula. 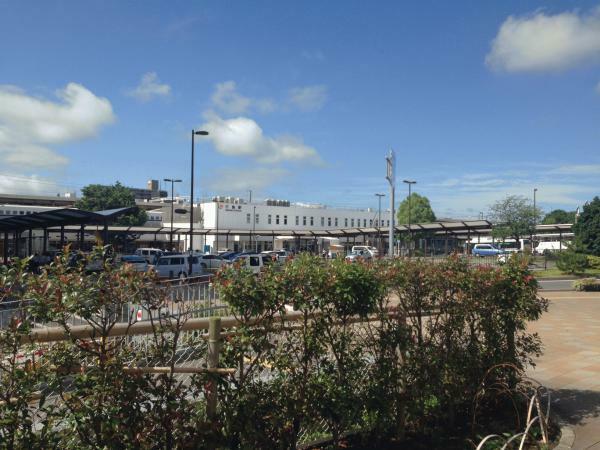 One of the main differences is that the Shinkansen train stops in Mishima and not in Numazu. This made Mishima grow and be able to modernize itself, even if it still remains the typical small-medium sized Japanese town, with a long history, the famous Mishima Taisha Shrine and some beautiful gardens to visit (Rakujuen Park). If you're planning to come to visit the Izu Peninsula it is the most convenient station to stop and drop off the shinkansen (besides Atami station). Be aware that only the Kodama and Hikari shinkansen stop at Mishima (not the Nozomi). Exit Mishima station from the South Exit and you will find many buses that go south to Shuzenji and Mount Amagi direction. By exiting from the North side you will face Mount Fuji and you can head up to Susono, Fuji and Gotenba. Don't expect to find the "Tokyo nightlife", but you can find some fun in the southern part of Mishima too. Hirokoji district is full of dining places where to drink until late. There are not so many hotels to stay so it would be better to do the reservation in advance. If you'll not be satisfied you can move to Numazu in the evening (15/20 minutes by taxi). So, if you're coming to Izu, Mishima could be a good place to stay and move around the peninsula (and visit Mount Fuji) starting from there. Rakujuen Park and Mishima Taisha Shrine (http://shizuoka-guide.com/english/detail/page/detail/3664) are worth a visit too! This week's blog is for adults only. Beers, my favourite alcoholic drink, are very similar but also with some differences all over the world. The main difference between Japan and Italy is the difference in coldness when it is served. In Japan they always say that when they drank a beer in Italy it was too warm. After some years in Japan I understood why they say so. Here in Japan beers are served extremely cold and in many places they put ice into the glass before pouring the beer inside or the glasses are already been stored for some time into the freezer. I would say that it is not good for the stomach to drink such cold beers, but on the other side I understand that a cold beer is refreshing, especially after one day at work. Anyway, if a beer is good, it can be served also not so cold to be enjoyed. That been said, there are many good beers in Japan. The most famous are Asahi (now sold also in many places in Italy), Sapporo (named after the biggest city in Hokkaido), Ebisu and Kirin. Until 1994 you couldn't find other beers than the ones above, but now there are many small beer factories all over Japan, so the choice is becoming wider and wider. This was due to the fact that in 1994 the Japanese government softened the strict laws that governed the granting of brewing licences. 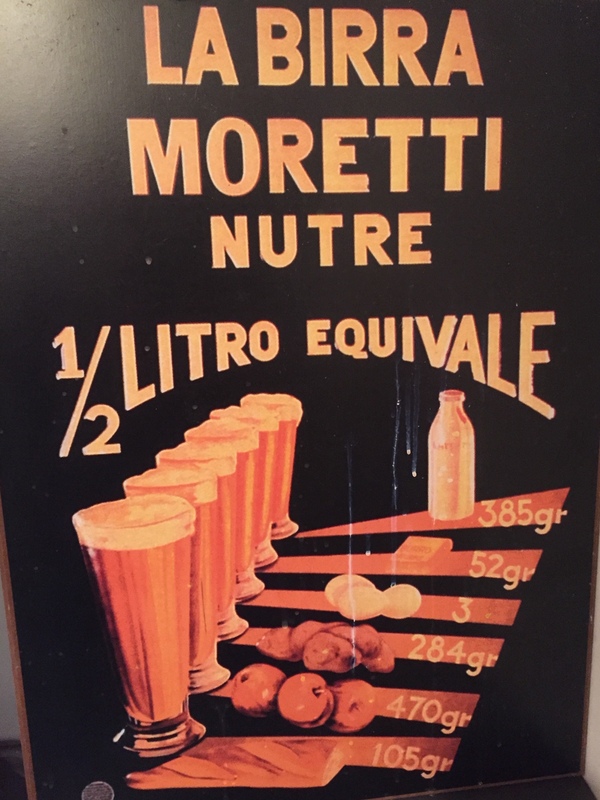 Up until then, to become licensed, a brewey needed to be able to produce 2 million liters of beer each year, but with the change of regulations, breweries needed only to demonstrate a capacity of 60,000 liters. Yona Yona, Captain Crow, Izu's Izu Kogen Beer, Izu no Kuni Beer, Usami Beer are just a few names of microbreweries. In Italy, in Europe and in the US is the same. 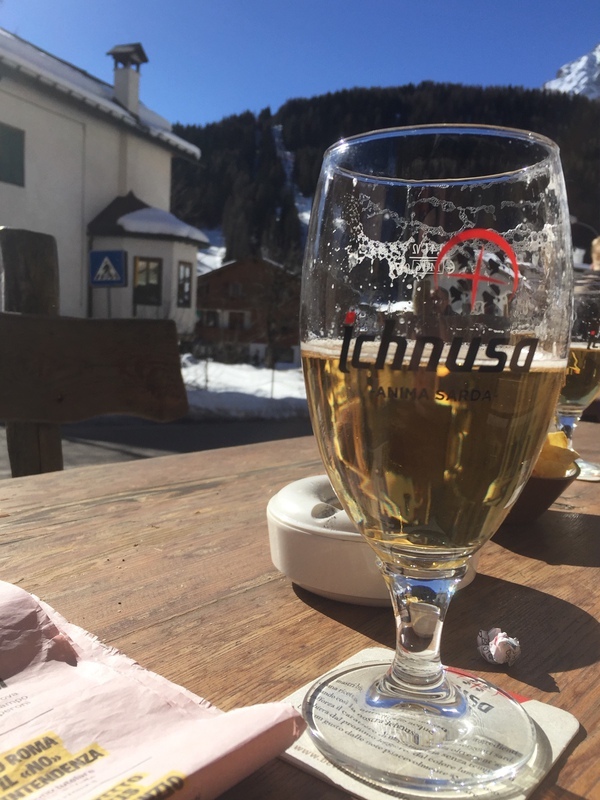 You have major beers, like Moretti, Peroni, Forst, Carlsberg (Denmark), Heineken (from Holland), Becks (Germany) and also smaller local productions, such as Pedavena, Ichnusa (Sardinia), etc. Beers in Japan are usually with a drier taste than Italy and the most famous ones, to me, has very similar taste and are more easily drinkable than the beers coming from smaller productions. Local microbreweries have many differences in taste between one another, with many different flavours, so we can enjoy different tasting experiences, but if I'm going to drink more than two beers I prefer "normal" ones as I feel they are less heavy than the others. However, after a long day at work, when resting at home, when visiting a new country, a good fresh beer is the best drink you can have to relax and have a nice conversation with friends. So let's enjoy, consciously and mindfully, also to avoid a bad hangover. 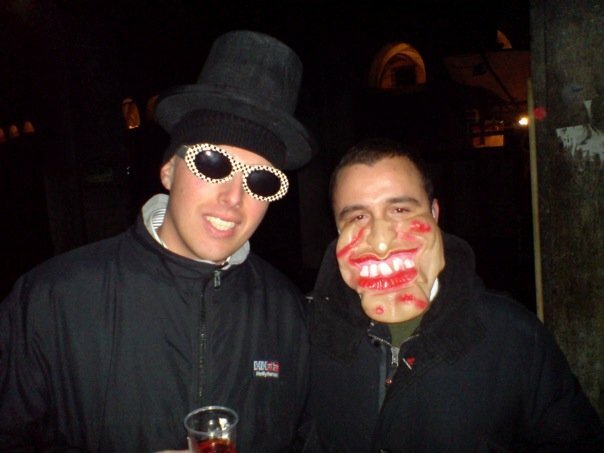 This week I'd like to talk a little bit about the Carnival of Venice, that every year attracts thousands of tourists from all over the world. This event has a long history and it is one of the oldest one. Its history goes back hundreds of years ago and after a brief stop when Napoleon conquered Venice, in 1979 it restarted as we know it today. So, seeing all those masks makes you go back to the ancient mysterious Venice. If you have never been in the city during the Carnival I suggest to come at least once. Last week the Japanese Sakura season has started here in the Izu Peninsula! 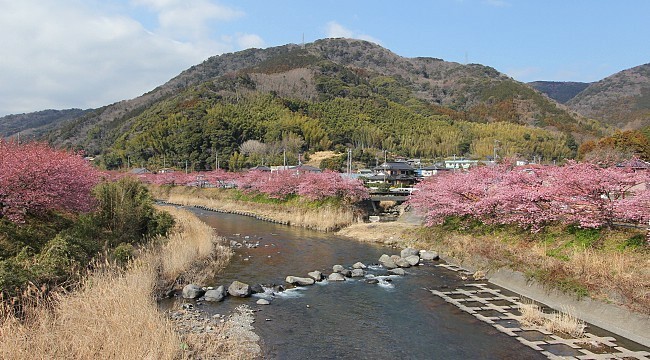 The town of Kawazu, located on the south side of Mount Amagi, on the southeastern seaside, is one of the most famous places for cherry blossom all over Japan. For this reason, in this period a lot of people is coming everyday, from Tokyo, Yokohama, etc. Traffic jams almost everyday of the week, especially on Sunday, will make the visit to Kawazu a little unpleasant, but once you are there you will forget about it and enjoy a relaxing walk on the riverside, while watching those beautiful pink trees, enjoying local food specialties. As you can see in the map above, to reach Kawazu by car you can ride down the east coast from Atami and Ito or go to Mishima and then go straight down through Mount Amagi. 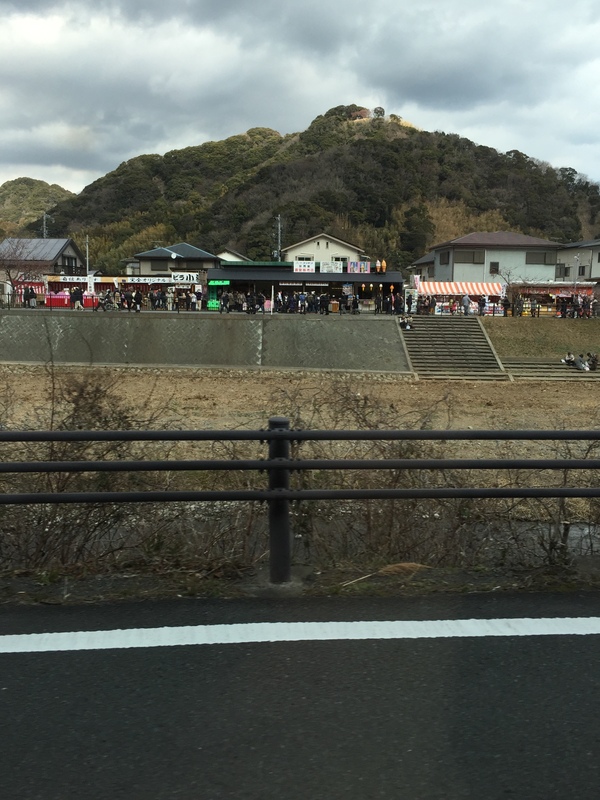 On the Kawazu river side you can find many food and drink stands that local people opens just for this occasion, from February to March. 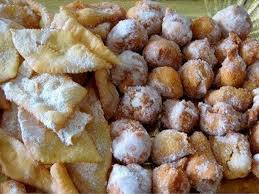 Nearby there is also a big supermarket where you can also find some delicious food. 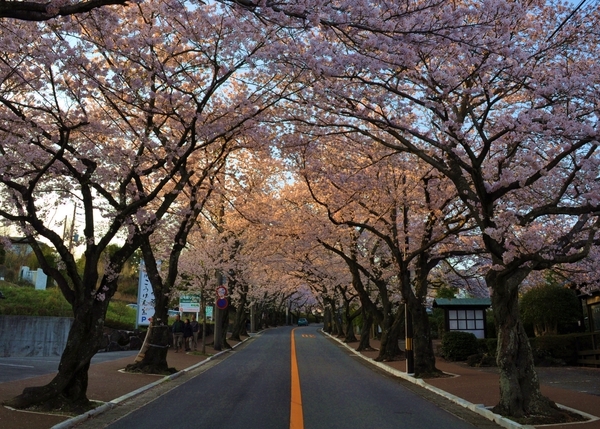 Of course there are also many other places to visit in Izu during the "sakura season", for example Kannami and Mishima's Nagaizumi Town, but all over Izu you will see these lovely trees. On more reason to visit this beautiful region of Japan, still not very popular outside Japan, but one of the most visited by Japanese people. Izu Inatori, my wife's hometown. 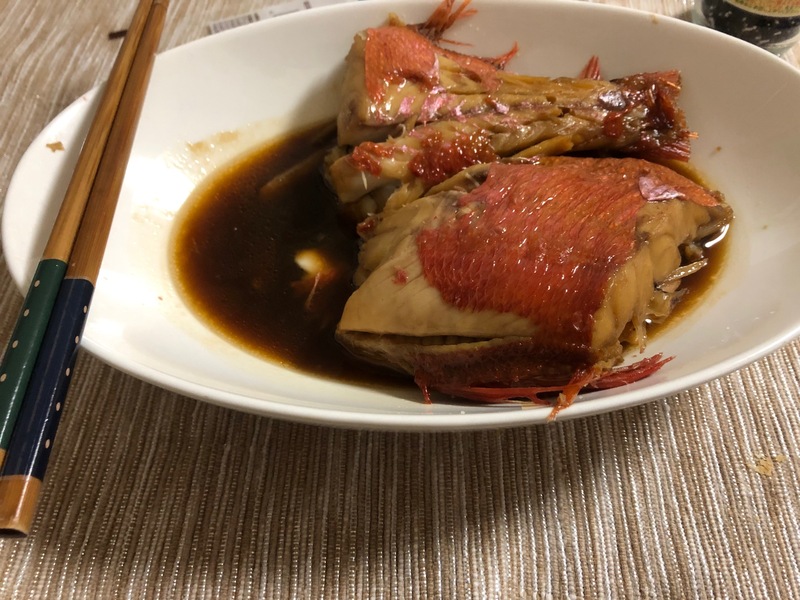 As I wrote in one of my previous blogs, it is located on the South-East Coast of the Izu Peninsula, near the City of Ito and other small towns, all famous for their onsen hot baths. There are really a lot of these small towns on the coast, one next to the other. Most of the young people left to go studying or working in the bigger cities of the area or in Tokyo, which can be reached by train in about two hours. The people that's still living in this part of Izu are living mostly on tourism and fishery. 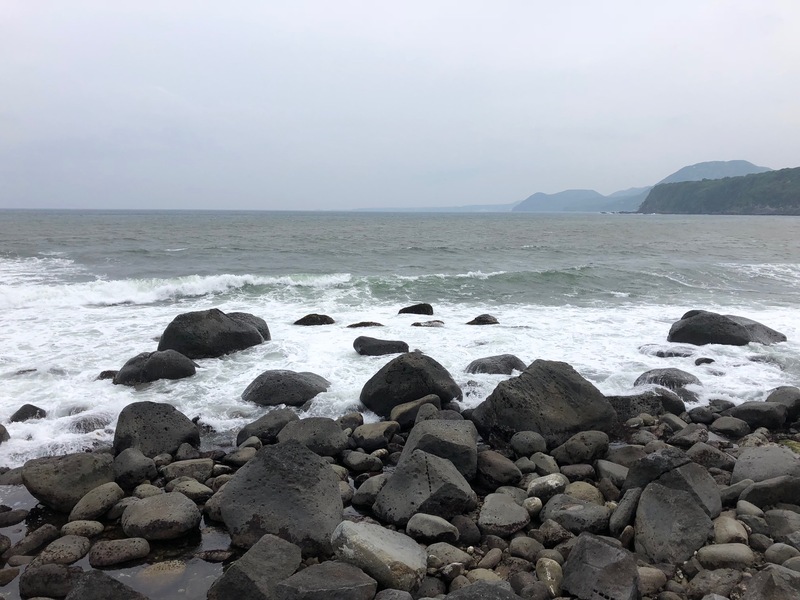 The ocean is beautiful here on the East Coast, but most of the coast is rocky and so there are not so many beaches as on the South and West Coast, so in the summertime young people often goes to the Shimoda area's beaches. Inatori is famous for its many events that take place every year. 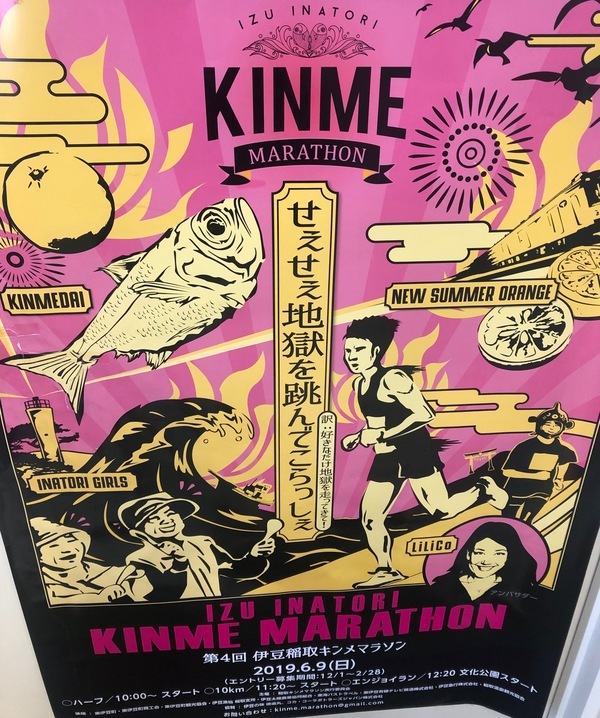 Also, on June 9 there will be the Inatori's Kinme Marathon (kinme is the name of the famous red fish with golden eyes). It can be a good chance for runners to visit this part of Japan. In the upper part of the town you can also find some attractions for children, like the Animal Kingdom zoo and the Atagawa Banana Wani Park. By reaching the Inatori and the Hosono Plateau you can also enjoy some stunning views of the blue ocean below. This part of Izu really worths a visit! Copyright Nagaoka Ready-Mixed Concrete .,All rights reserved.